WE ARE CURRENTLY CLOSED UNTIL FURTHER NOTICE. 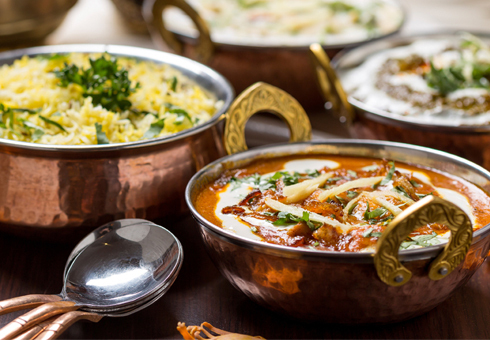 Located on Clapham Common Southside in Clapham, Clapham Tandoori is an authentic Indian restaurant and takeaway, where we offer the finest Indian dishes for you to enjoy. At Clapham Tandoori you can book a table and enjoy our beautiful surroundings whilst eating from traditional Curries, Specials, Masala’s, Biryani’s and more. 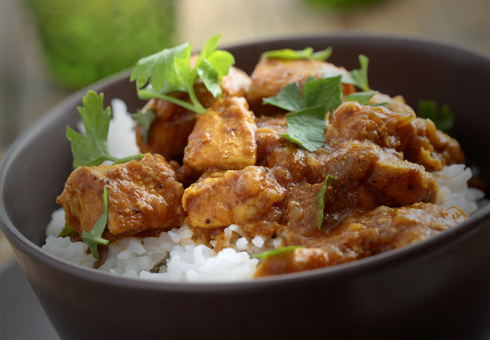 All the dishes served at Clapham Tandoori are freshly prepared and cooked to the highest standard. Looking for something different? 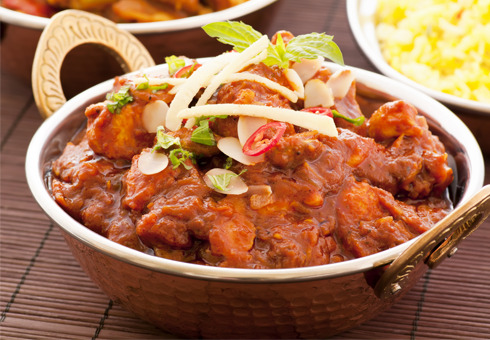 Why not try our Mojadar Chicken, or our Golda Chingri Pardanashi?